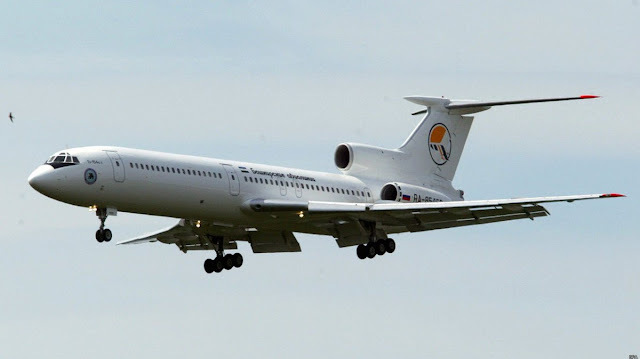 Russian Military Plane Crashes Into Black Sea Near Sochi, 91 On board Dead. Plane crashed into black sea near sochi, 91 were dead, 9 are journalists. Plane is going to Syria.